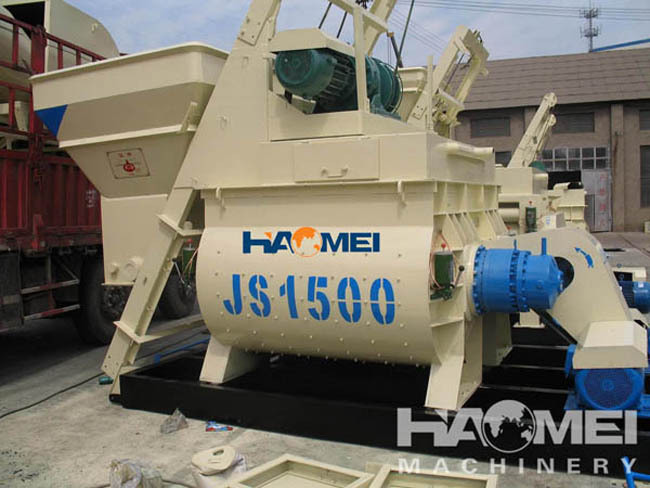 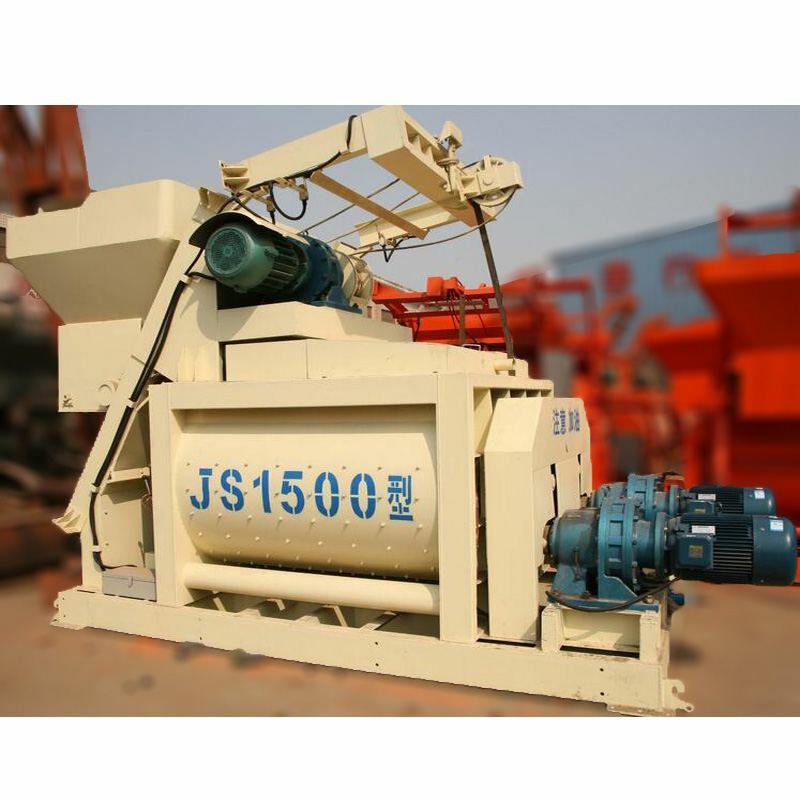 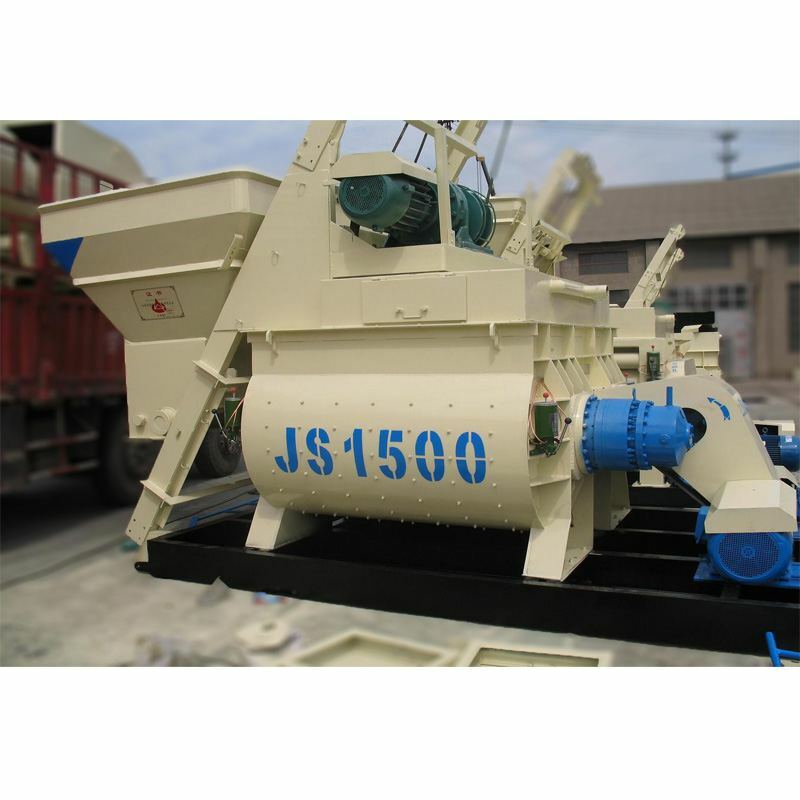 Manufacture and Introduce JS1500 Concrete Mixer. 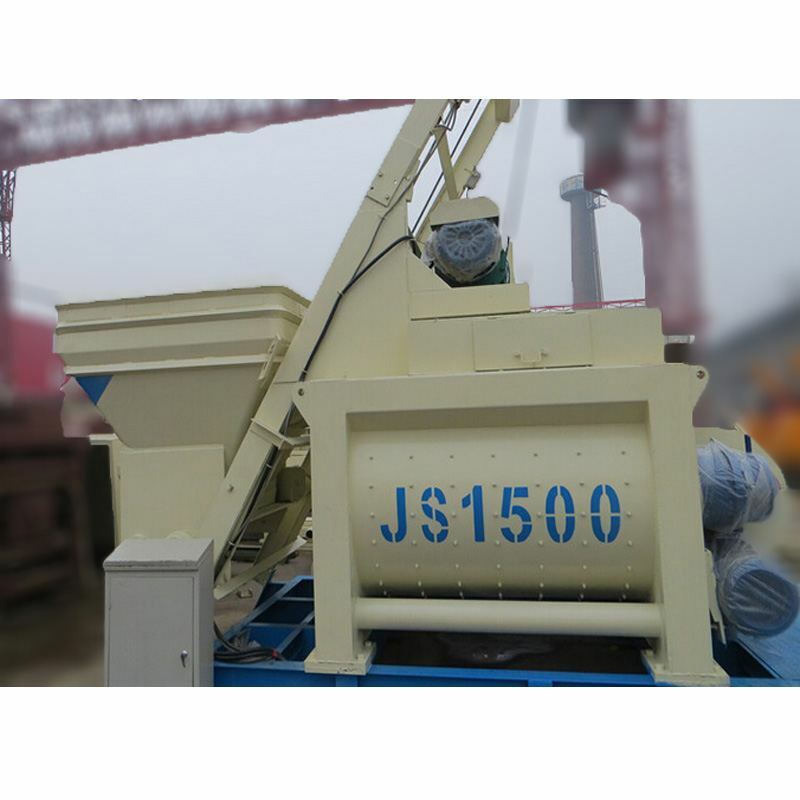 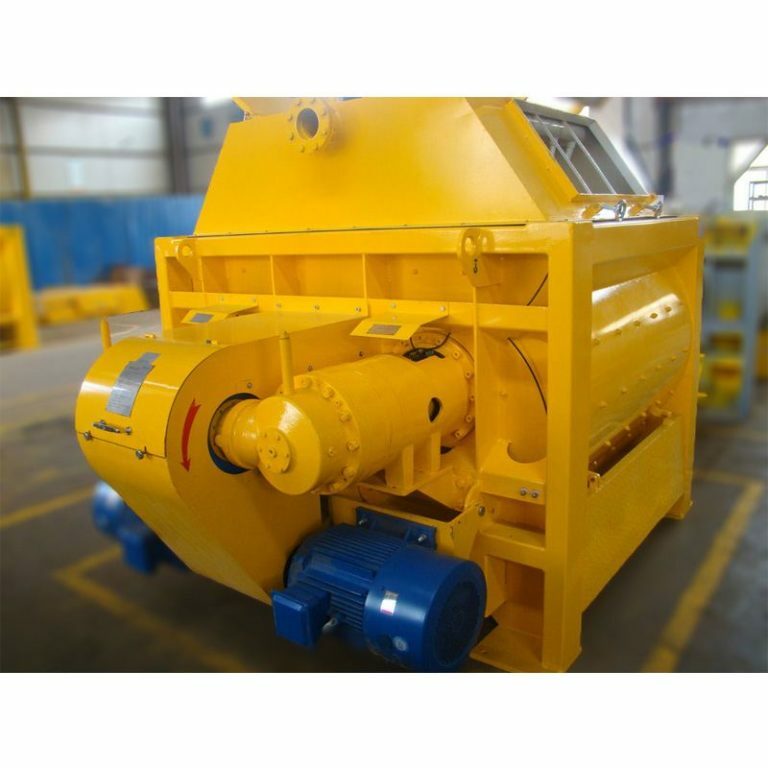 JS1500 compulsory concrete mixer discharge every 1.5 square, also known as 1.5 square compulsory concrete mixer is developed from our factory according to SICOMA forced mixing console combined with domestic users. 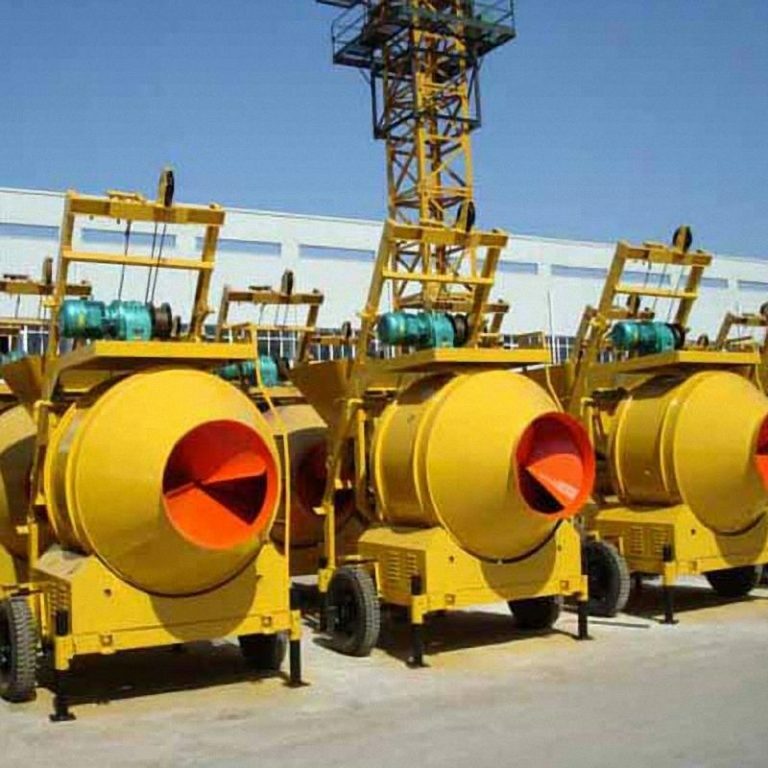 The concrete mixer features a high efficiency forced mixing console. 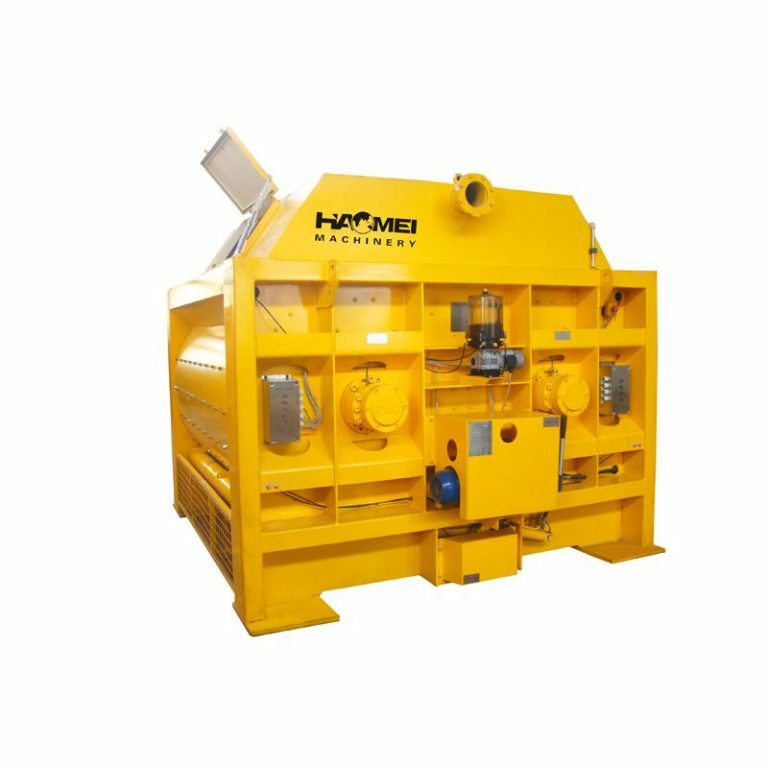 As usual HZS75, HZS90 mixing station or host station. 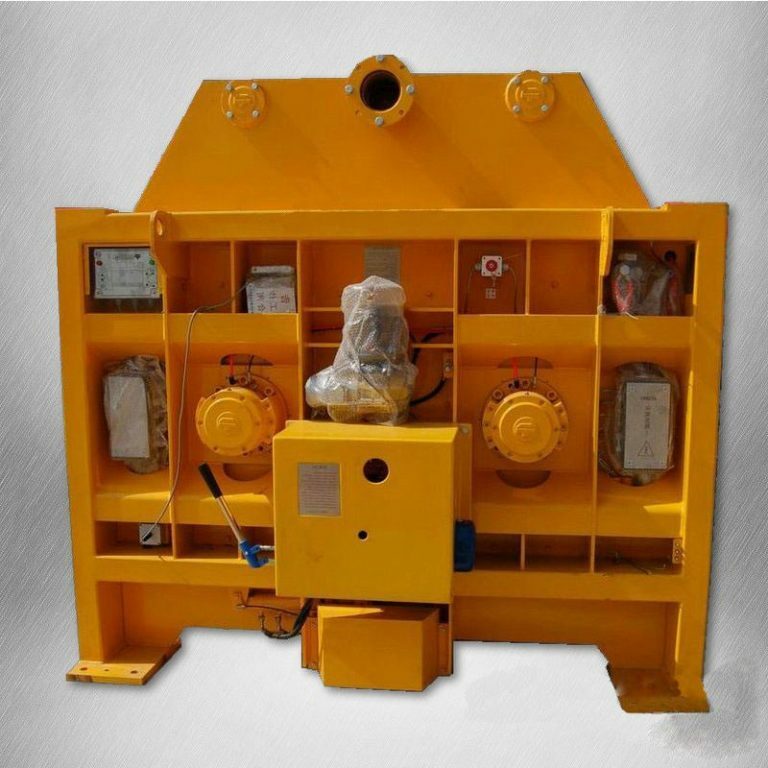 The aircraft has a separate stand-alone operation and dual superiority. 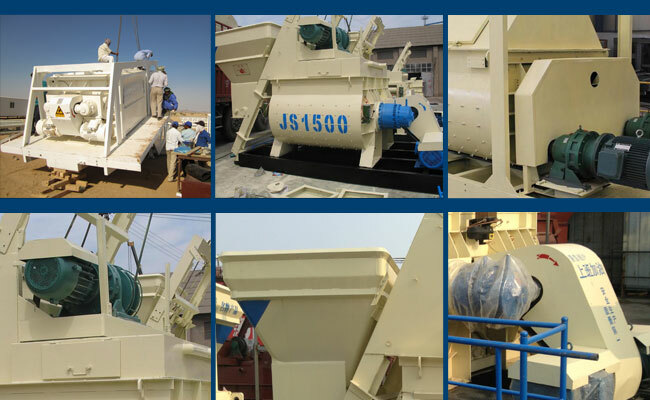 The PLD concrete batching machine composed of commodity concrete mixing station, which is widely used in medium and large precast plant and highways, bridges, water , terminals and other industrial and civil engineering. 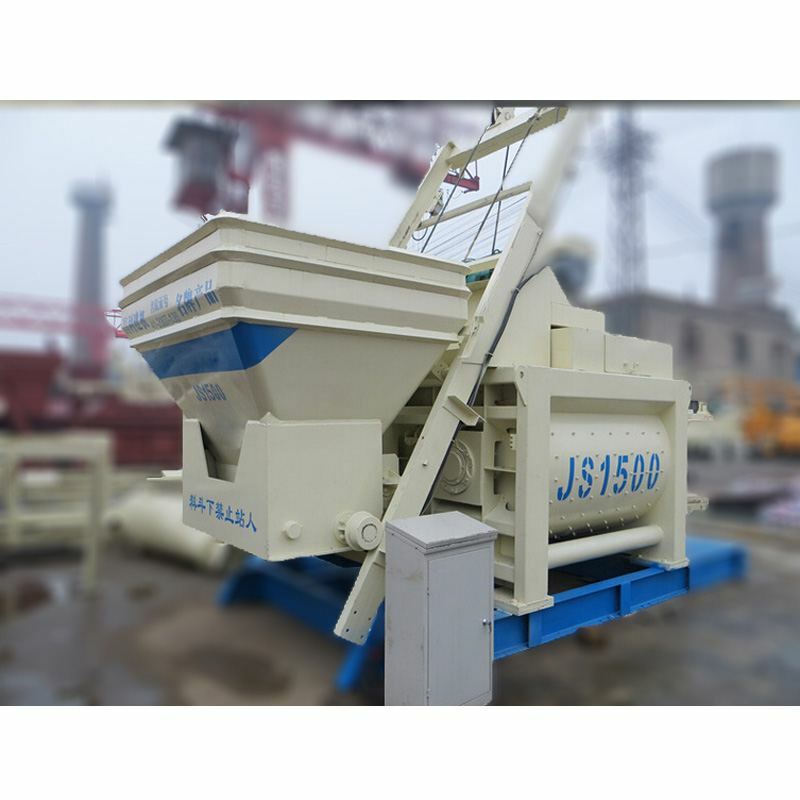 JS1500 concrete mixer (HZS75 concrete batching plant for sale, HZS90 mixed concrete batching plant) applies to all types of large, medium and small prefabricated factories and roads, bridges, water conservancy, port and other industrial and civil engineering, which can mix dry concrete, plastic concrete, fluidity concrete, lightweight aggregate concrete and all kinds of mortar. 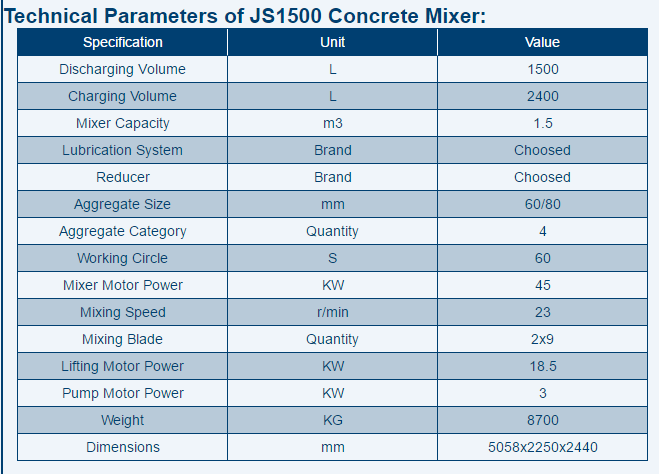 The product design is reasonable structure, innovative layout, ease of use and maintenance.